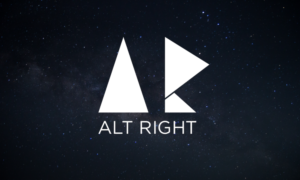 A new in-depth report on the alt-right, by me, is now available on the Political Research Associates website, under the title "Ctrl-Alt-Delete: The origins and ideology of the Alternative Right." 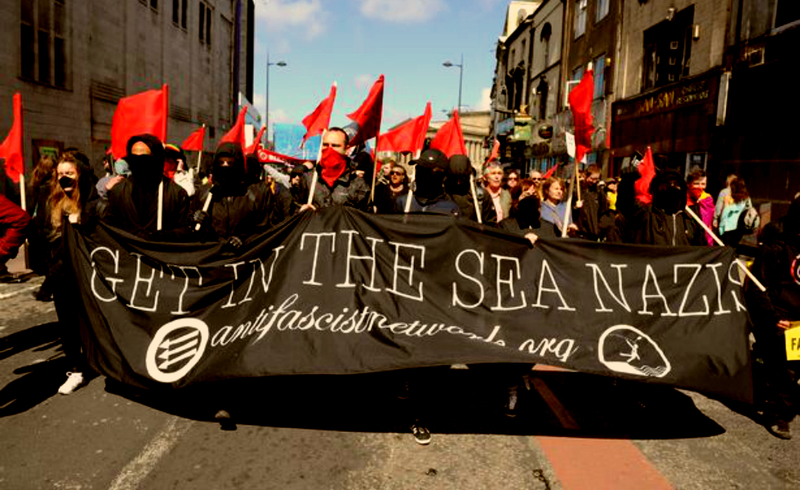 This same report will also soon be available as part of a hard-copy booklet from Kersplebedeb Publishing, under the title Ctrl-Alt-Delete: An Antifascist Report on the Alternative Right. The booklet will also feature "The Rich Kids of Fascism: Why the Alt-Right Didn't Start With Trump, and Won't End With Him Either" from the It's Going Down website, "Notes on Trump" by Bromma, and other resources. I was interviewed about the far right and the Trump administration for a podcast on the It’s Going Down website. The podcast opens with a long rap piece and a general introduction by the host. The interview itself starts around 10:10.